The US Court of Appeals (IX Circuit) has held recently in Lenz v Universal Music that fair use before sending a takedown notification must be considered by Copyright holders. 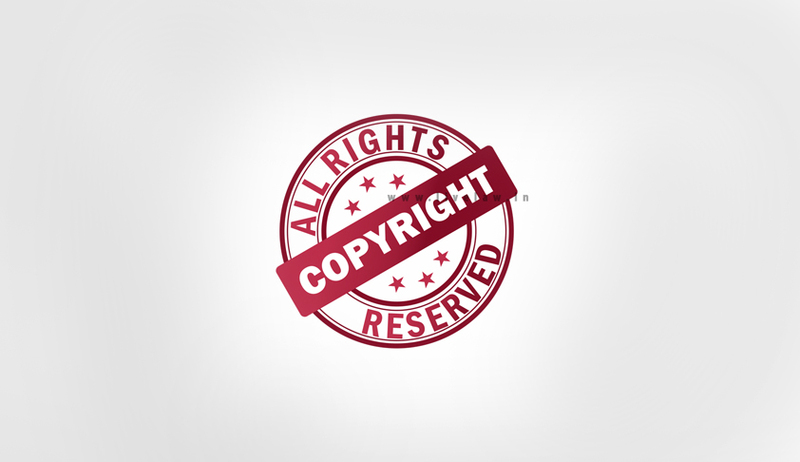 Failure to do so will raise a triable issue as to whether the copyright holder formed a subjective good faith belief that the use was not authorized by law. Holding that ‘actual knowledge theory’ must be used for good faith belief, the Court affirmed the district court’s denial of the parties’ cross-motions for summary judgment in an action under the Digital Millennium Copyright Act (“DMCA”). The quorum was of 4 judges and 1 judge partially dissented. The matter pertains to uploading a 29 sec video by Stephanie Lenz on Youtube in 2007. Universal sent a takedown notification to Youtube which shut it down after giving notice to Lenz to which she replied. Youtube later reinstated the video. Lenz then filed a suit in District Court under DMCA. The District court however declined to pass a summary judgment in the impugned order. The Ninth Circuit Court while dealing the matter in the interlocutory application claiming nominal damages partly allowed it. The panel also held that the ‘willful blindness doctrine’ may be used to determine whether a copyright holder knowingly materially misrepresented that it held a good faith belief that the offending activity was not a fair use. The Court finally held that if a jury finds Universal had "subjective knowledge” that the video was fair use, Lenz may be able to recover symbolic damages. The judgment is not only a landmark order in Intellectual Property Rights but also adds to ‘Free Speech’ to the extent that it includes expressing onself through homemade videos online.